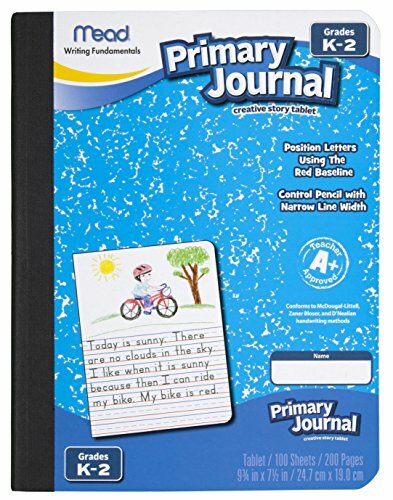 Primary Journal features a ruled composition book with blank space for drawing. It is ideal for creative writing exercises especially for stories because students can draw pictures on the same page. This 100-sheet journal is perfect for students in kindergarten through second-grade. Redline cues allow children to sit their letters on the baseline to improve legibility in their handwriting. Design conforms to Zaner-Bloser, McDougal Littell and D'Nealian handwriting methods. 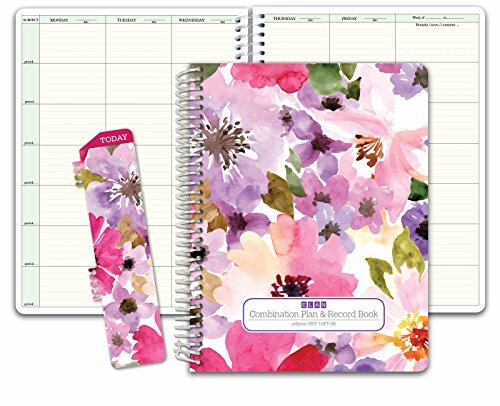 Composition book was noted as an award-winning product in an education publication as early as 2003. 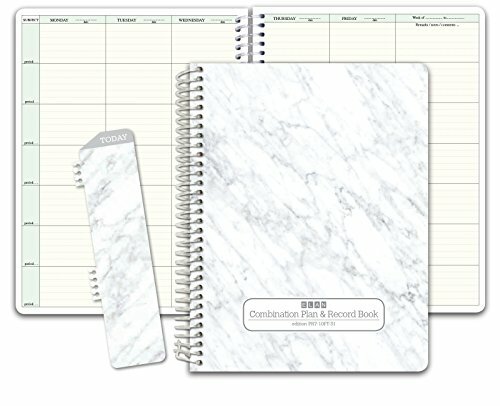 Keep track of everything from attendance to test scores. 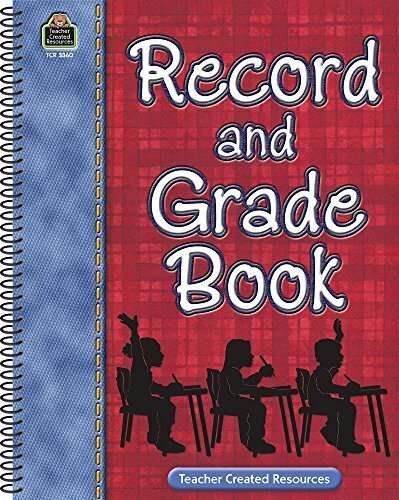 This book features plenty of room for writing as well as perforated pages that allow one list of student names to be used across several pages of records. 8-1/2" x 11"
Improve word recognition through fast-paced game play. Use the abundant word cards for your own early literacy activities. Bundle includes Pop for Sight Words and Pop for Sight Words 2 Games. 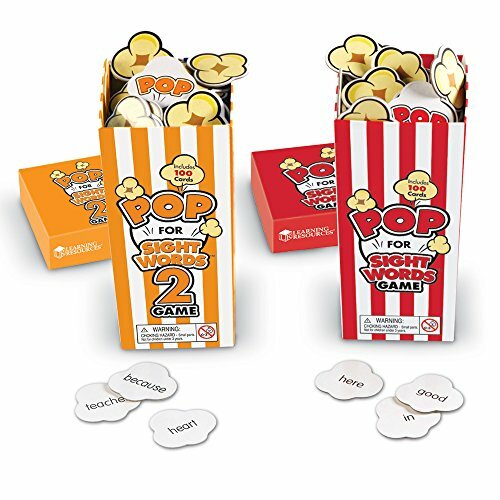 Each game includes 100 die-cut popcorn cards (92 sight word cards and 8 POP cards), and guide printed on box. 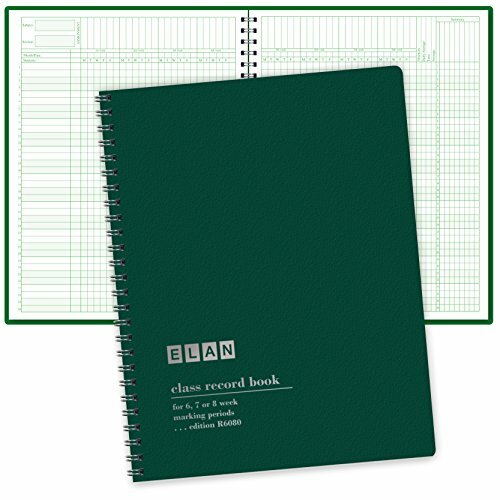 ELAN Publishing Company offers teacher plan books, record books and student assignment books. 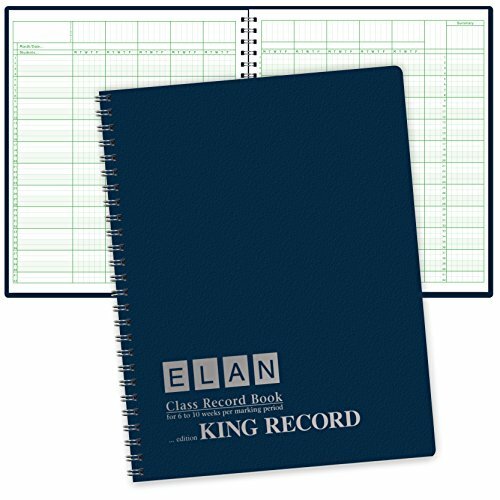 All ELAN record books are wire-o bound, permitting each book to lie perfectly flat when open, with facing pages in exact alignment. All have durable Monument/Montana covers with a protective coating. 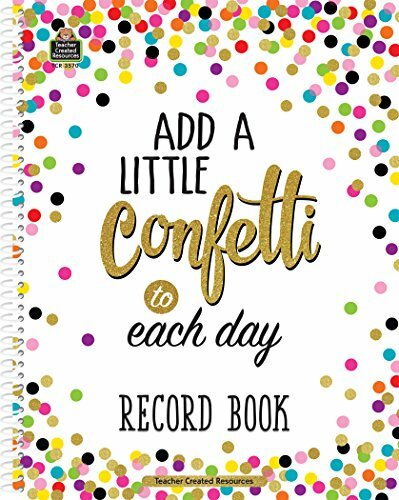 Add a little fun to your day with this colorful confetti-themed record book. Plenty of space is provided to record grades for assignments, tests, attendance, or other notations. Each two-page spread allows enough space for 10 weeks worth of record keeping. Convenient, perforated pages allow for easy management of larger classes. An easy-to-use grading chart is also provided. 8-1/2 x 11". spiral-bound. Keep up to 40 weeks of daily lesson plans in one convenient book! this book includes substitute teacher information, student roster sheets, and memorable quotations to use and discuss throughout the year. 12 large monthly planning calendar spreads are also included for year-long lesson planning as well as for scheduling appointments, conferences, and events. 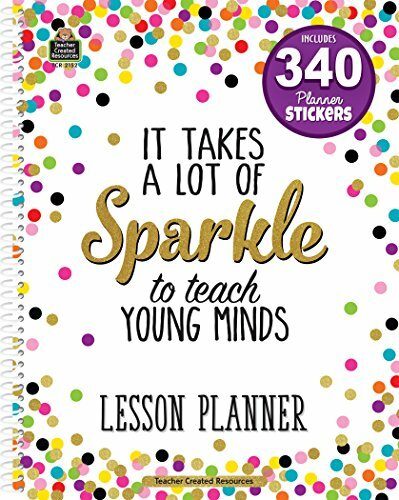 The lesson planner also includes a variety of colorful stickers to use throughout the year. Whether you need to prioritize the day s events, add weekly reminders, highlight something special, or simply provide a bit of inspiration these cheerful stickers will keep your lessons beautifully organized. 112 pages Plus 340 planner stickers. 8-1/2 x 11". spiral-bound. 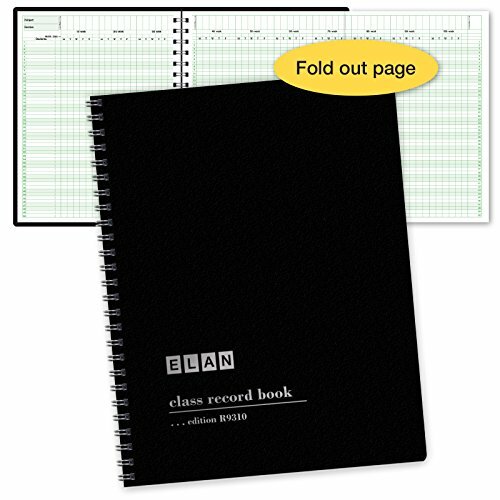 ELAN Publishing Company offers teacher plan books, record books and student assignment books. 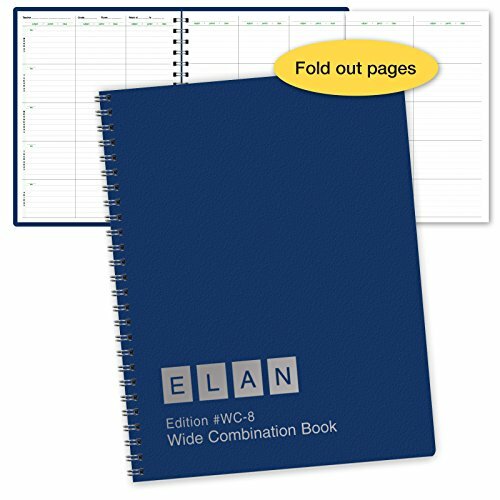 All ELAN plan and record books are wire-o bound, permitting each book to lie perfectly flat when open, with facing pages in exact alignment. All have durable Monument/Montana covers with a protective coating. 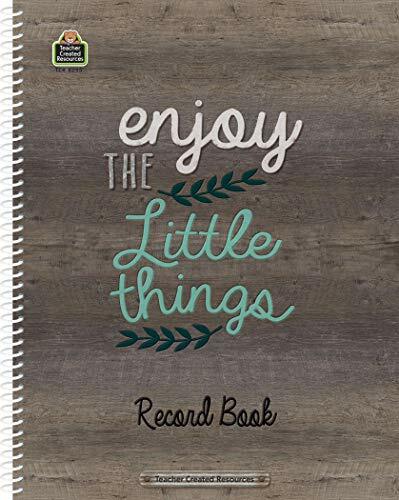 Add some rustic charm to your day with this wood- inspired record book. Plenty of space is provided to record grades for assignments, tests, attendance, or other notations. Each two-page spread allows enough space for 10 weeks worth of record keeping. 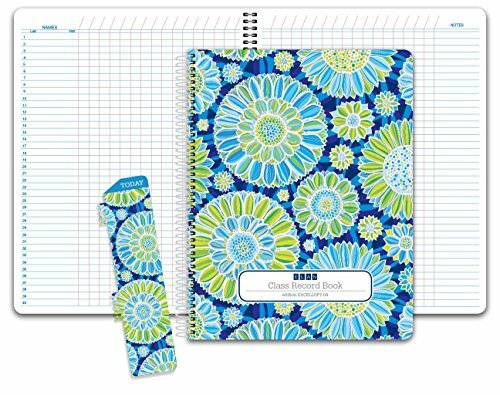 Convenient, perforated pages allow for easy management of larger classes. An easy-to-use grading chart is also provided. 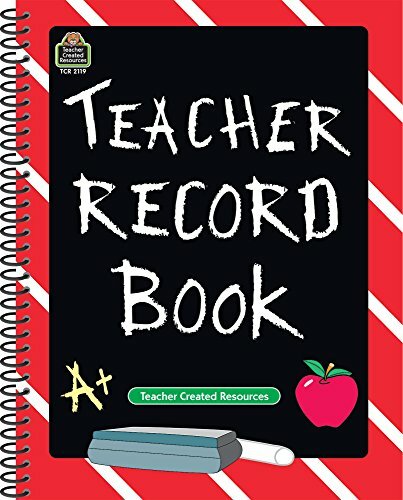 It has what every teacher needs - a student roster, perforated pages to accommodate 10-week page spreads for recording grades and assignments, an easy-to-use grading chart, and a monthly reminders chart. 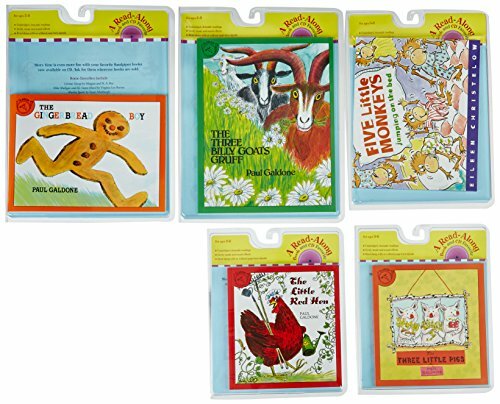 Houghton Mifflin Harcourt Read-Along Book and CD Set includes 5 familiar stories and CD narrations on titles namely The Little Red Hen, The Three Billy Goats Gruff, The Three Little Pigs, Five Little Monkeys And The Gingerbread Boy. Set is a perfect addition to your listening center. ELAN Publishing Company offers teacher plan books, record books and student assignment books. 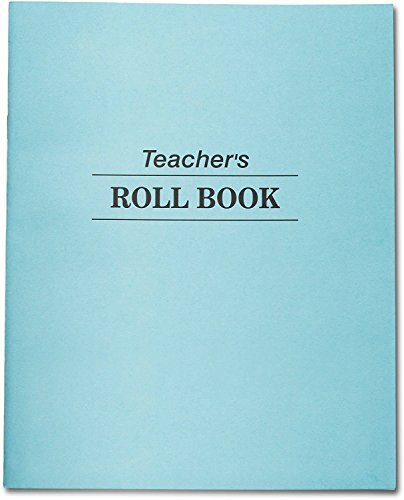 This classic "Teachers Roll Book" is the perfect solution for teachers to keep all records in one neat detailed place. 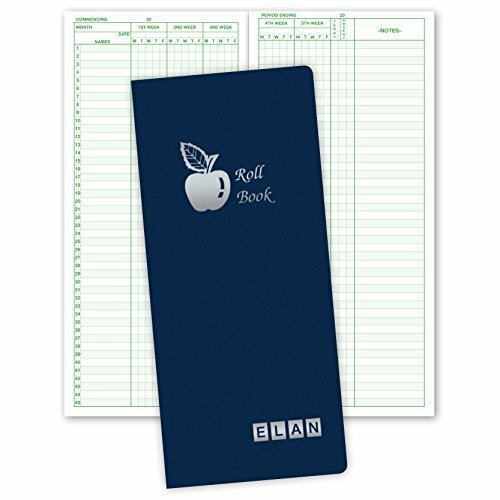 Pages can be folded over so that you don't have to keep on rewriting the names.Printed on both sides.Includes 48 Two-Page Spreads, Room for 35 Students Names per Spread, Beautifully marked with a bold navy line after each five rows. 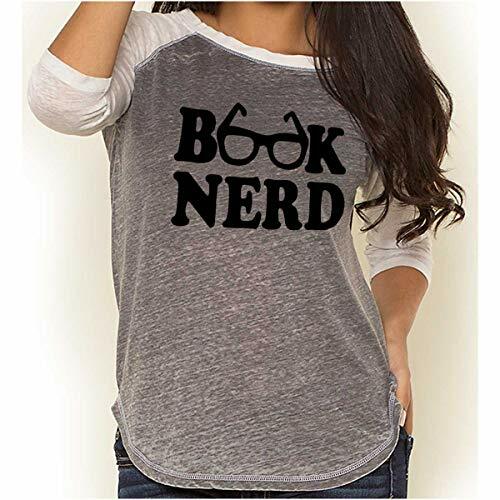 JUST WHAT THE TEACHER ORDERED! Includes 48 Two-Page Spreads, Yes that's right! 48 so you have enough space for the whole season. Room for 35 Students Names per Spread, Beautifully marked with a bold navy line after each five rows. Paper is fairly thick to prevent from ripping easily. An invaluable teacher's tool for tracking grades and attendance, With Beautiful design.